Poids (En moyenne): 6,67 gr. The cigars have to be unwound to be smoked. 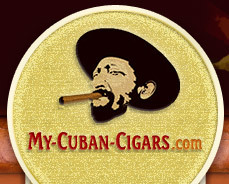 In order to avoid breakage, cigars must be very well humidified.